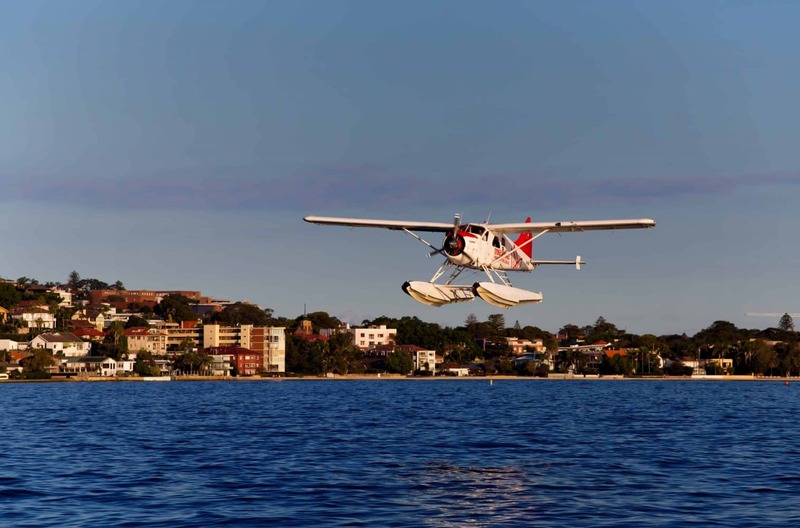 Seaplanes are one of the most popular flight tours on offer; catering to the needs of visitors to Sydney by providing a range of scenic flights, romantic island picnic tours, day tours and charters. 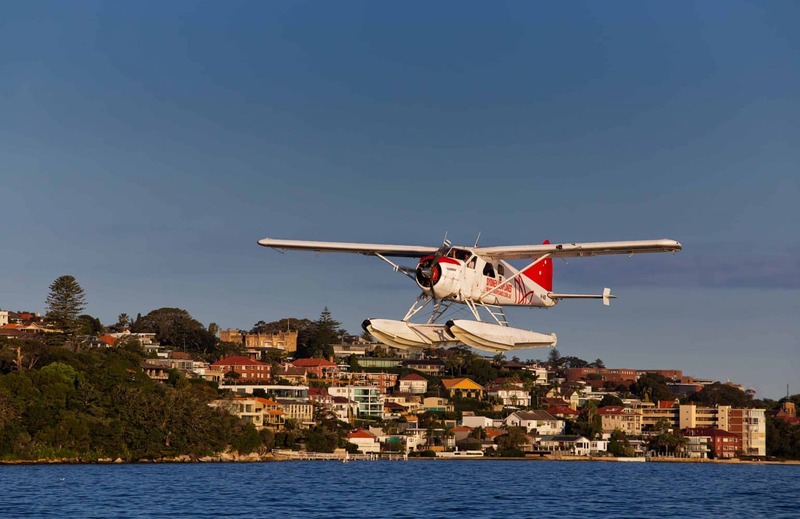 No matter what your interest, hopping aboard a seaplane will be one of the best experiences you can have during your stay on the Sydney. Choose a romantic day tour to a nearby island and explore the scenic areas magnificent offerings. Or, fly across the coastline and take a stroll across the beaches after you land. 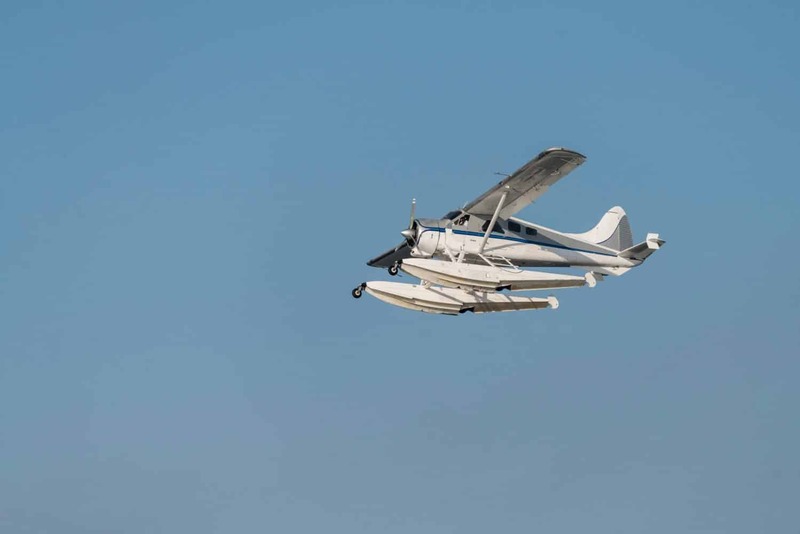 Your seaplane flights can be scheduled to your individual needs, so many tour operators allow you to choose the place and time of your tour. Other providers have set dates and times, so check directly with the provider for departure times and locations. 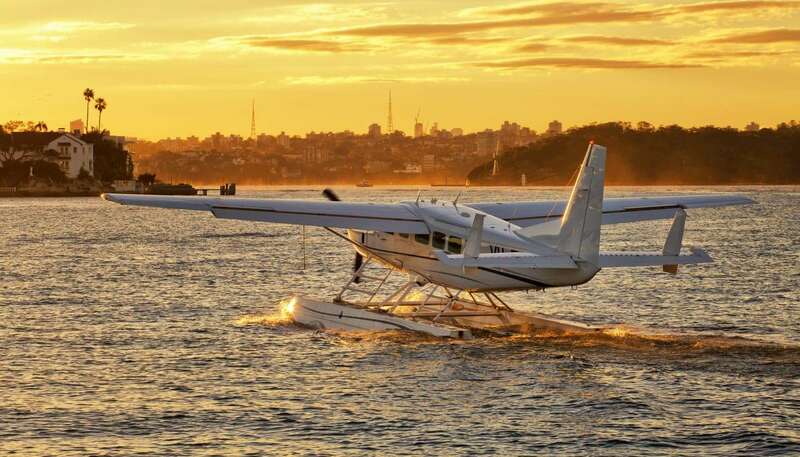 Seaplanes are some of the best-valued flight options; renowned for their day trips and scenic tour offerings. 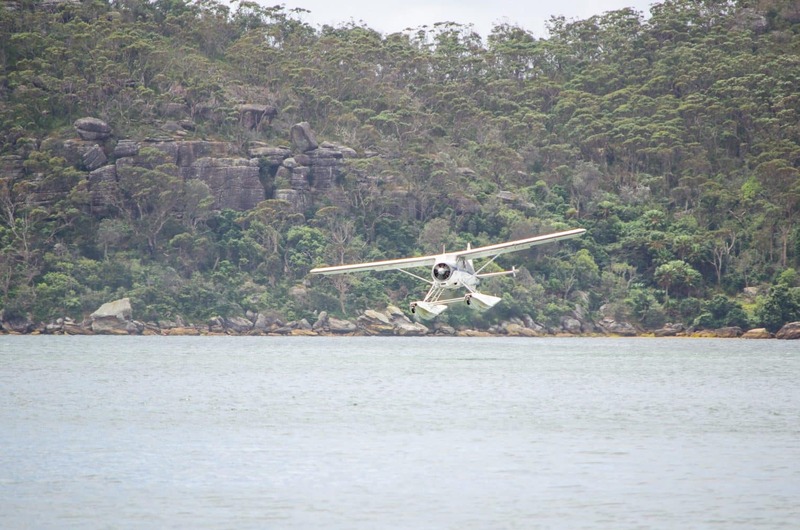 For couples, a romantic picnic seaplane tour is the perfect option for a couples getaway. Sip on chilled champagne whilst you enjoy the best scenic views of the surrounding area. 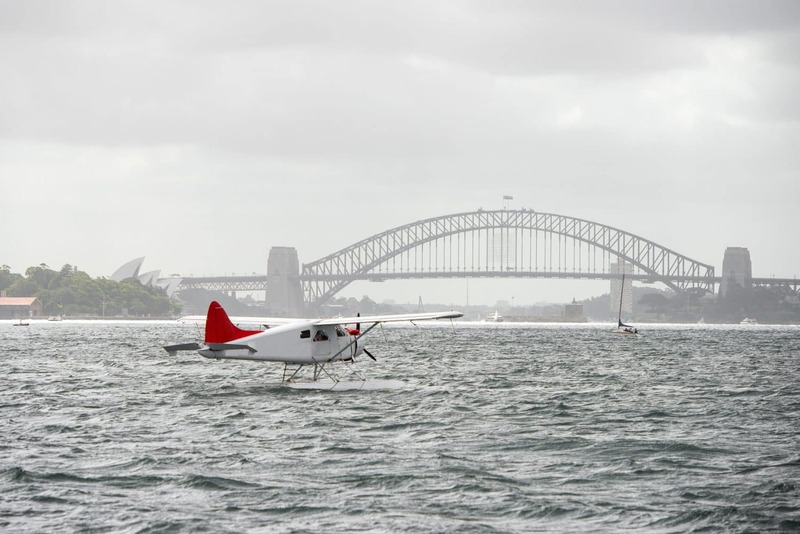 Sydney Seaplanes offer an array of flights above Sydney and across its waterways. Choose from the 15-minutem 30-minute and 60-minute flights depending on your preferences. This treat of a lifetime culminates at the Empire Lounge where you can extend your experience and make beautiful memories. 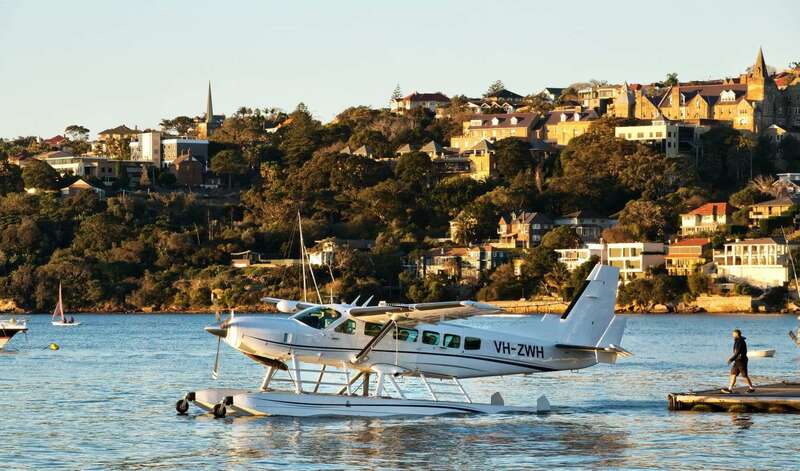 Sydney By Seaplane provides beautiful flights above Sydney’s attractions. These stunning views allow you to spot easily recognisable places such as the Sydney Opera House, the Harbour Bridge, as well as the breathtaking Northern Beaches. 15-minute, 30-minute and 45-minute flights are available. So book a tour below during your next visit to the Sydney and make your trip one to remember.